With international help, the United Arab Emirates plans to have its city built by 2117. 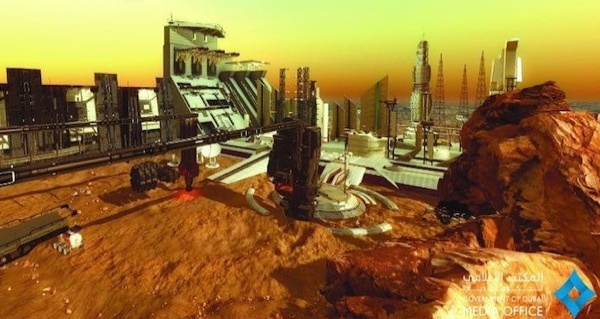 The United Arab Emirates (UAE) unveiled its plan to build the first city on Mars by 2117 at the World Government Summit in Dubai this past weekend. The statement went on to explain that the UAE will place a heavy emphasis on space sciences for future university students. This countrywide academic focus intends to make interplanetary travel and space colonization a reality for the Middle Eastern nation’s citizens. In the meantime, the UAE presented a concept city called the City of Wisdom in virtual reality that “highlighted the government’s hopes of space travel,” CNBC reports. “The city is roughly the size of Chicago. It has a population of 600,000,” Saeed Al Gergawi, the manager of the scientific and research committee at the World Government Summit, said to CNBC. 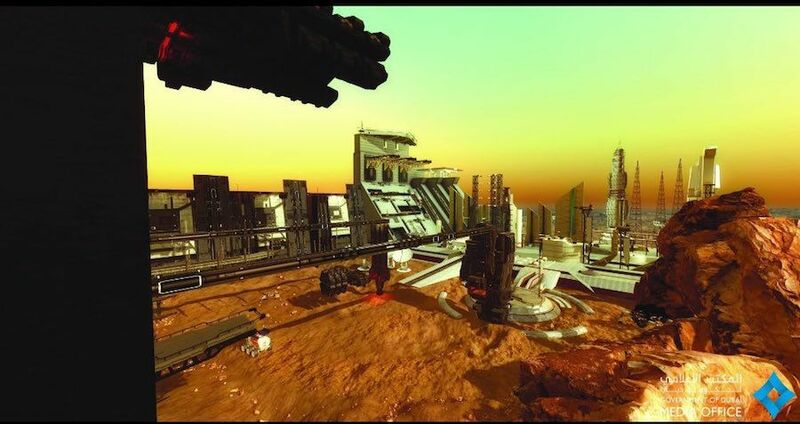 Al Gergawi went on to say that the UAE will depend on working together with other countries to successfully create its city on Mars by 2117, with the current plan centering itself on other countries co-signing a treaty each year to stay involved in the project. Furthermore, the UAE’s space program, which launched in 2014, is currently planning to send an unmanned probe called Hope to Mars by 2021, thanks in part to partnerships with the French and British space programs. That project was described as “on track” last month, according to The Washington Post. Next, check out the time that the Curiosity rover found a weird egg rock on Mars, before finding out what the first human homes on Mars might look like.